A standard French infantry company consisted of a large HQ squad which contained a mortar squad, signal team and supply squad. The main units were the four infantry platoons with each containing three infantry squads. 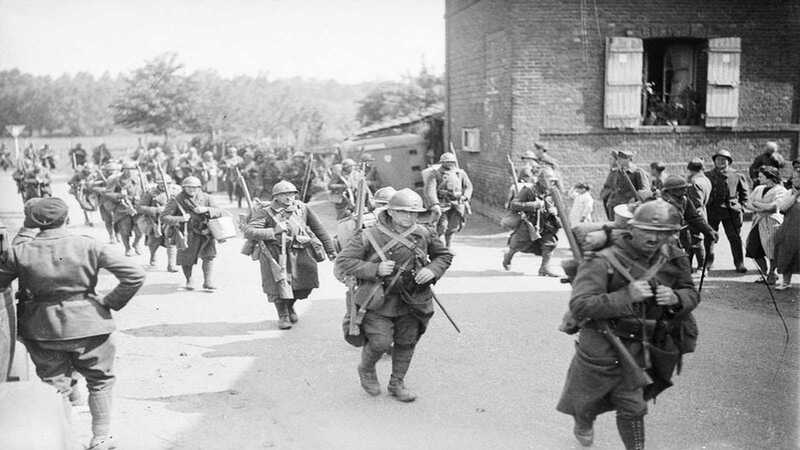 The basic component of a standard French infantry company was the squad, it was led by a Sergeant and assisted by a Corporal. The main weapon was the M24/29 LMG which had a crew of two plus three ammunition bearers. Another man carried a VB grenade launcher and four riflemen made up the rest of the twelve man squad.